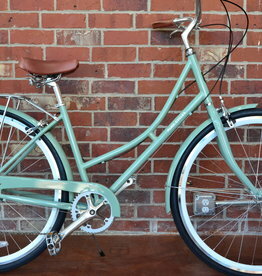 These bikes are dedicated for all you path riders, city slickers, and all weather commuters. Hybrid doesn’t do it justice. 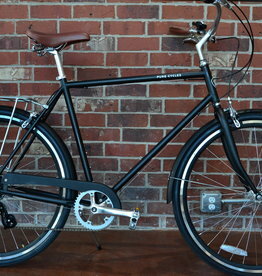 When we sat down to engineer our urban commuter, we wanted to do something different. Something fast. Something fun. And, most importantly, something people would want to ride. And isn't a Hybrid. 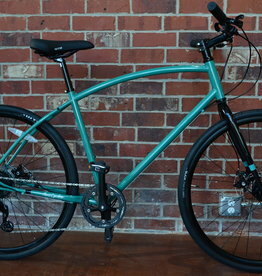 It's an Urban Assault bike.